Alcohol helps us lose social inhibitions – that much we know (and we don’t need experts to tell us about it either). But what about beer specifically? Well according to scientists from Basel’s University Hospital, it affects the way we see specific emotions and allows us to see happy faces faster. But according to the researchers, beer drinking also has surprising effects on sexual perception. And it’s not quite what you might think. This made me think of the term ‘beer’ goggles, which means when you’ve had a few you’re attracted to someone you wouldn’t normally look twice at. But this isn’t exactly what the scientists found. They claim drinking beer makes it easier for people – especially women – to view explicit sexual images. But it doesn’t seem to lead to greater sexual arousal. 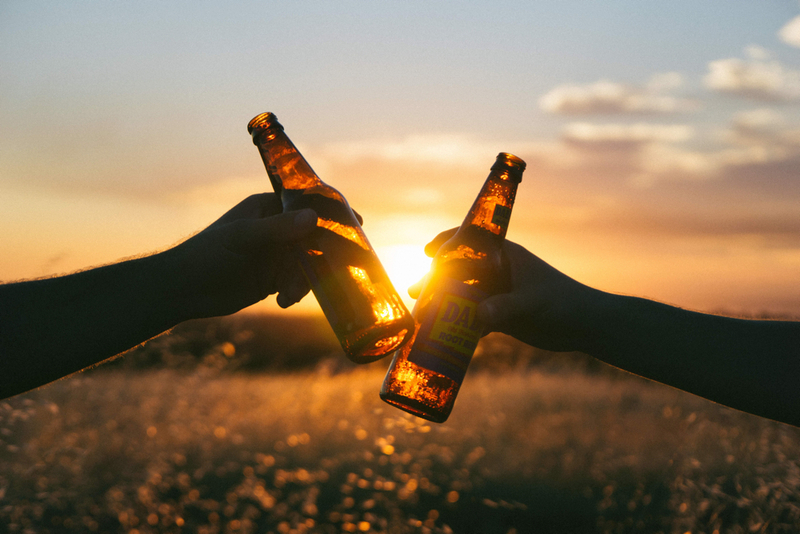 Make of that what you will, but one other effect they found of drinking beer was that it increases your tendency to want to be with others in a happy social situation. Ahh. So mine’s a pint, then. The results of this study were presented at the European College of Neuropyschopharmacology Conference in Vienna and published in the journal Psychopharmacology.